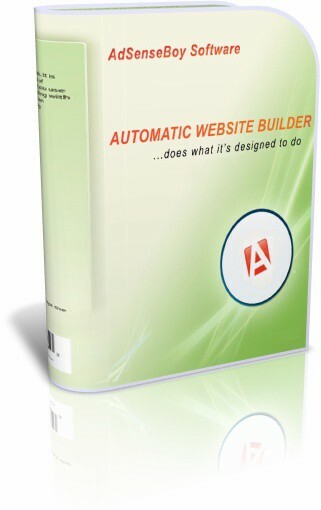 Automatic Website Builder is revolutionary, all-in-one software for creating, publishing and managing websites easier than ever before. Equipped with innovative features, Automatic Website Builder enables you to make personal homepages, advanced blogs, undetectable cloaking portals, affiliate farms and thousands of AdSense ready websites on autopilot. Create an unlimited amount of Flash websites easily with this website builder. A website builder to create a full-fledged, neat looking website.